You can now vote for Wakefield’s community heroes to get the recognition they deserve, as part of WDH’s Love Where You Live Awards 2015. There are buttons to help you vote quickly and easily. If you need help to access the website, contact 01977 724669. The winner in each group will receive £500 to donate to a community group of their choice thanks to our sponsors Sodexo. WDH Chief Executive Kevin Dodd said, “Our Love Where You Live Awards are a community-wide celebration of people who make this a district to be proud of and they become more successful every year. The voting for the finalists is now open. 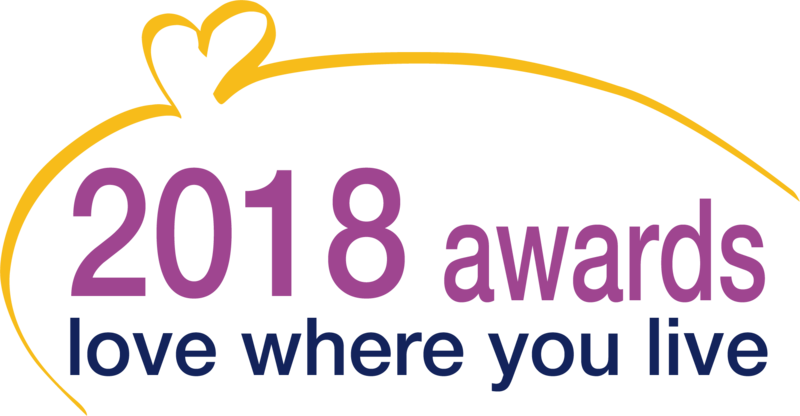 You can place your votes for good neighbours and inspirational individuals on the dedicated website, www.lovewhereyouliveawards.co.uk, which has information on each finalist. 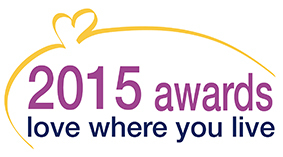 Voting will close at 9 am on Monday 28th September 2015 and the winners will be announced at the Love Where You Live 2015 Awards event in October.